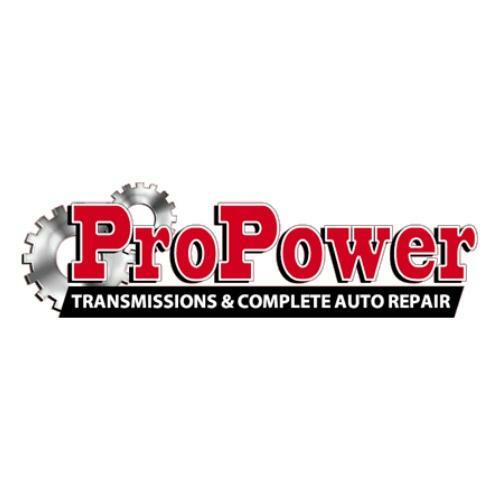 Pro Power Transmissions & Auto Repair, family-owned since 2008, is an auto repair shop in Brooksville FL offering repair services for most foreign and American vehicles. We hire the best auto mechanics and offer a great Peace of Mind warranty protection on all of the vehicles we service and repair. We specialize in transmission repair for all vehicles as well as general auto repair services to include but not limited to brakes, alignments, wheels, suspension, electrical, HVAC, belts & hoses, differential, and more.